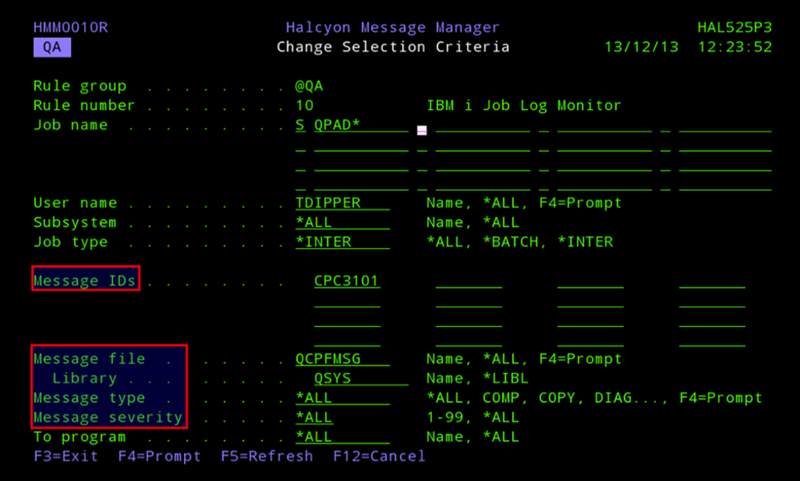 How do you raise alerts based on the Job Log of active jobs currently running on your IBM i? How do you ensure that routine jobs run without any catastrophic error? For example; A critical job may look to be running okay to the untrained eye – it’s active, it’s not consuming an excessive amount of CPU and isn’t in message wait (MSGW). But internally (in the joblog) it could be generating spurious escape messages indicating access to a SQL database is no longer possible. 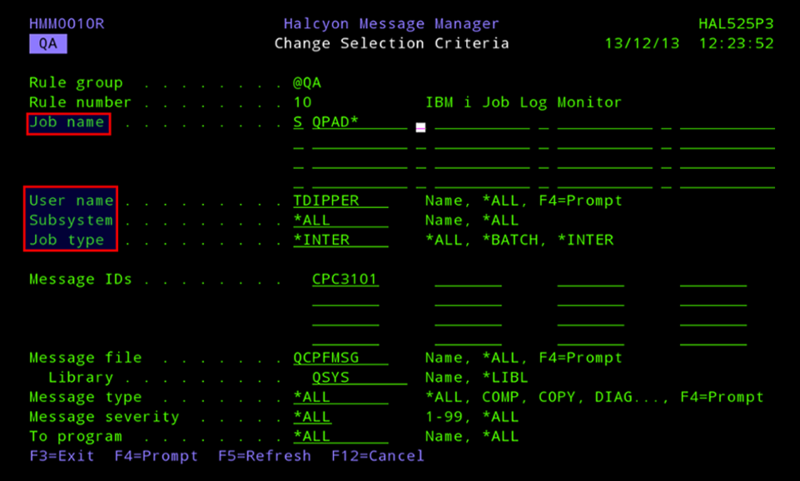 These messages would not appear on any message queues or history logs, but it will be clearly visible in the Job Log. 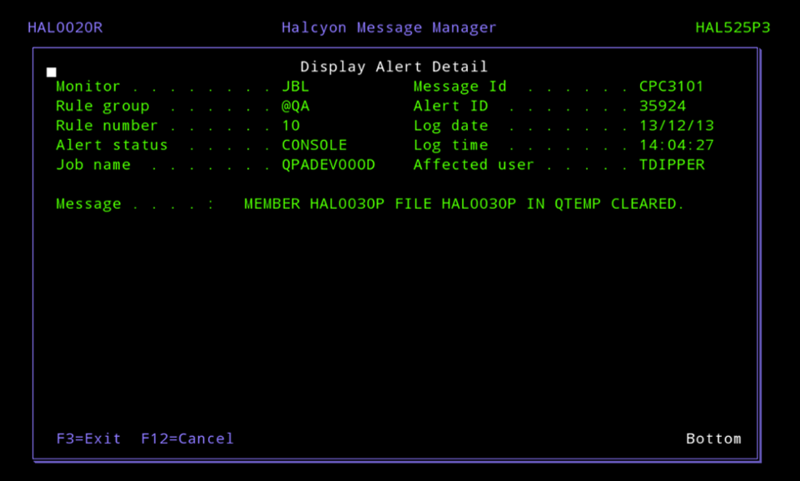 Using the Halcyon Job Log Monitor makes it easy to track down and monitor these messages.